Engage in a healthier lifestyle with ionized alkaline water. 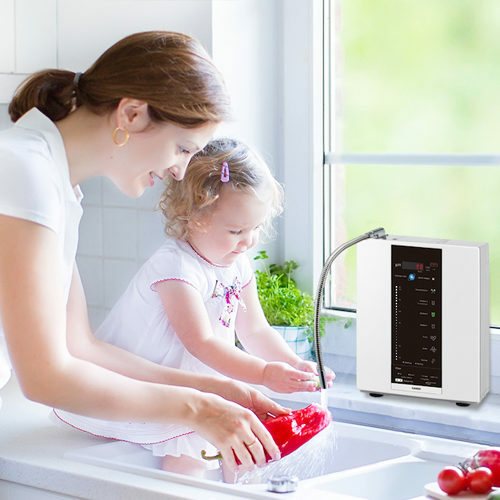 Have a healthier lifestyle by easily generating high-quality electrolytic alkaline water in your own home. 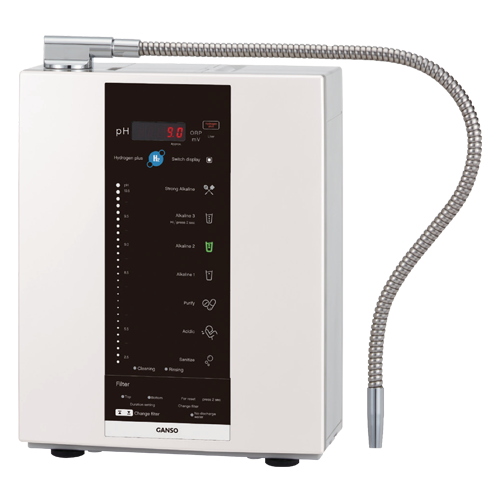 No system offers higher quality alkaline water than the Fuji Medical Instruments HWP-55. 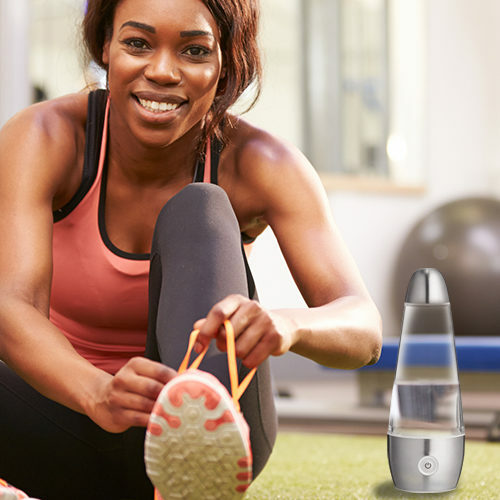 With the many benefits that electrolyzedalkaline water has to offer, consider making our Electrolytic Alkaline water Water Enhancer a part of your lifestyle. Enhance your daily water with ten types of selectable water. Ionized water can make food taste better, and is excellent for skin care. 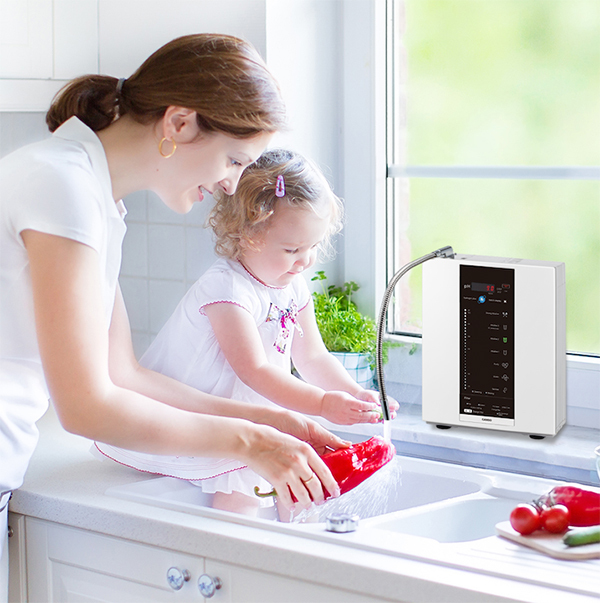 With a simple push of the button, you can select the ideal types of water for your daily needs. For food preparation, i.e. to soften the harsh taste of vegetables. For daily drinking and maintaining good health. When cooking, brewing tea, etc., this water improves taste. Ideal for hydration after sports, and when the body has become accustomed to drinking electrolytic alkaline water. 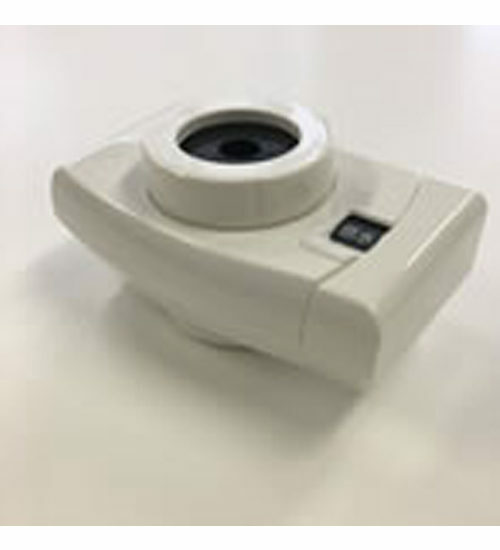 Ideal for washing and cooking rice; produces a fluffier rice. 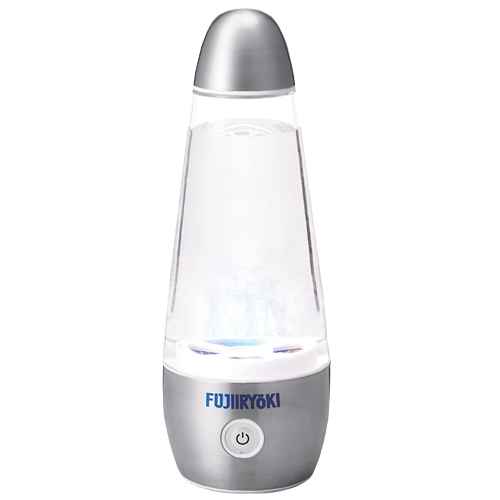 Enjoy this water upon waking in the morning, and before sleeping at night. Start with this level if just starting to drink electrolytic water. This water is used for face-washing, etc., as it tightens the skin. 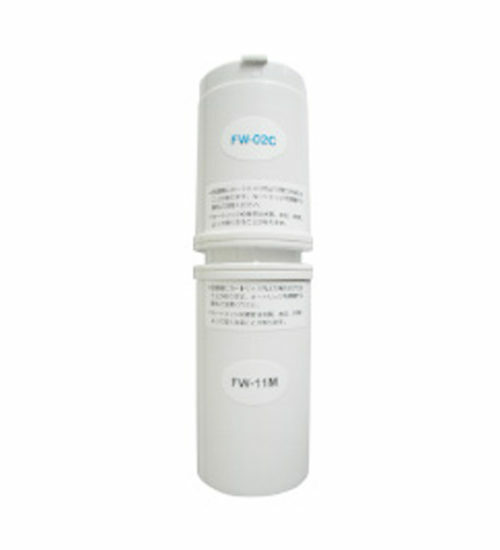 This water is used for cleaning and sterilizing tableware, and cleaning bathrooms and kitchens. Note: Requires addition of table salt. 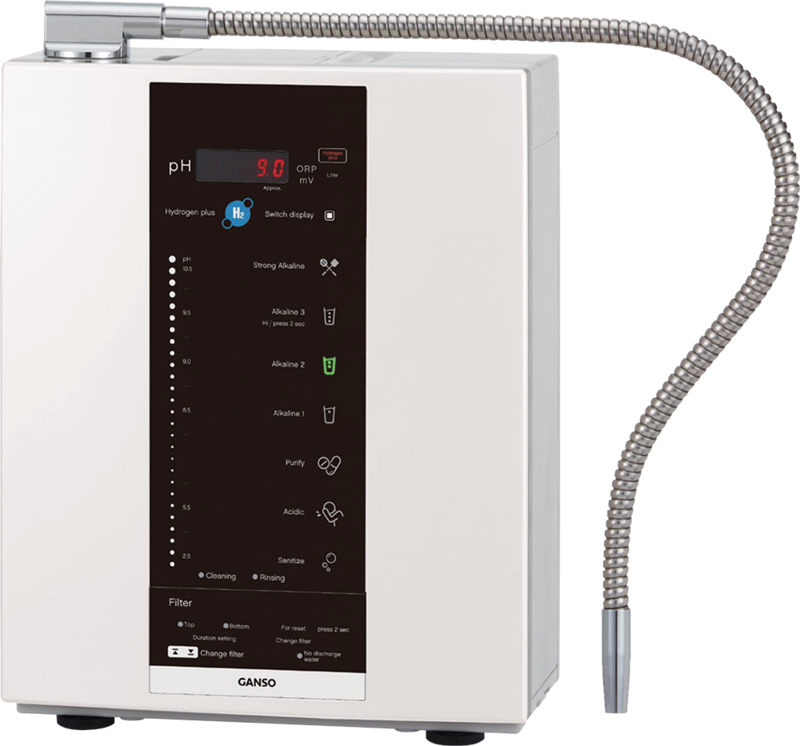 Making health-enhancing electrolytic alkaline water starts with an advanced water filtration system supplying purified water to a state-of-the-art electrolytic tank.